Sign in to take advantage of all this site has to offer. Save your favorite listings and searches. Also set up to receive free email updates when listings you may like come on the market. MAGNOLIA SPRINGS SHOWPLACE! 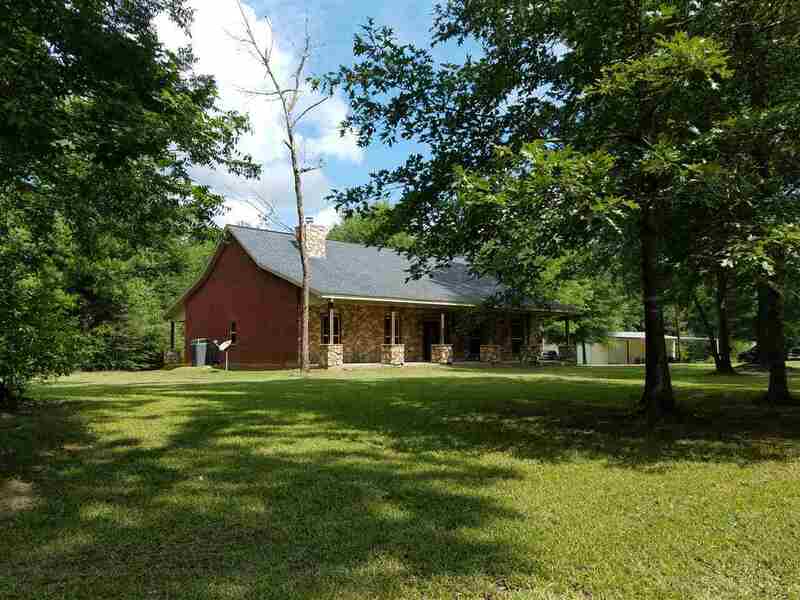 Gorgeous home on beautiful 25.6 acres on paved county road, 30 X 50 Awesome Shop w/full bath & covered slab for parking on one side and covered area in back for: equipment and implements, RV hookuup, & fish cleaning sink. Everything is very well done. Extremely nice & tastefully appointed with tile floors throughout, granite, stainless appliances, special ceilings, & comes fully furnished, Split bedroom, open floor plan. This custom home was built with loving care!! 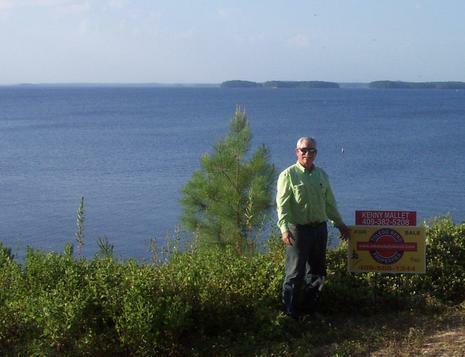 With three offices on Toledo Bend Lake to serve you better! © 2019 © 2018 Texas Association of REALTORS®, Inc. All rights reserved. Based on information from the Multiple Listing Service of the Texas Association of REALTORS® for the period 2019-04-23 through 2019-04-23. All information provided is deemed reliable but not guaranteed and should be independently verified. The Texas Association of REALTORS® provides the MLS and all content therein "AS IS" and without any warranty, express or implied. Information last updated on 2019-04-23.